Hello! Good Evening! Bon Soir! 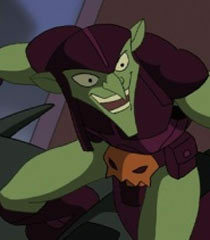 I am the Green Goblin! And I am looking for the Big Man. Norman: Lower the prices. Cheaper equipment, will result in more purchases.